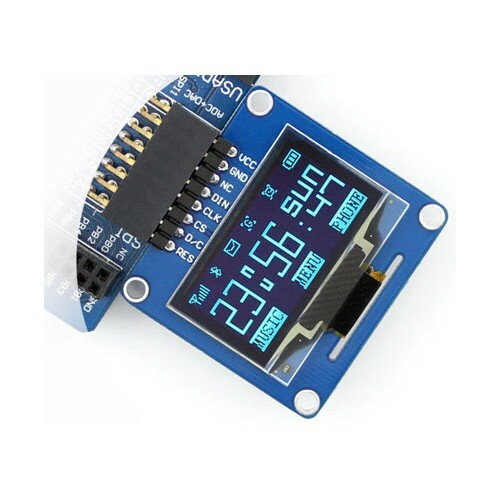 Discount available! 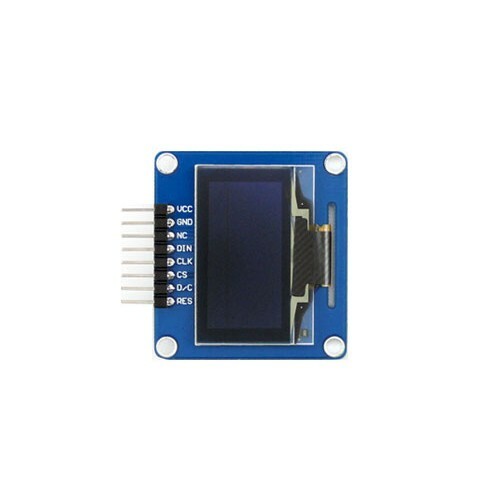 Recommend Display Oled 1.3 inch to your friends and get your Discount. 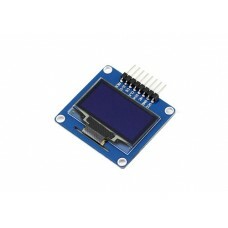 1.3" Organic Light Emitting Diode (OLED) Display with good contrast, no backlighting required. 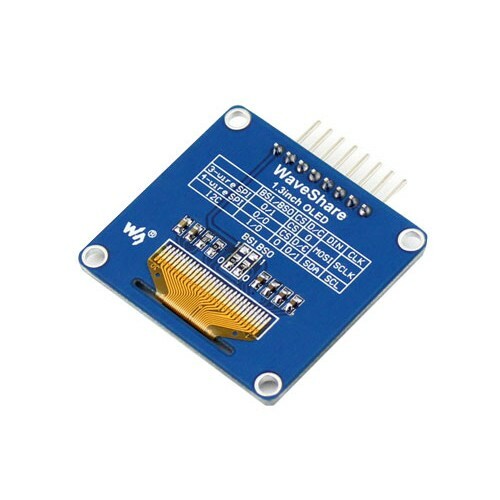 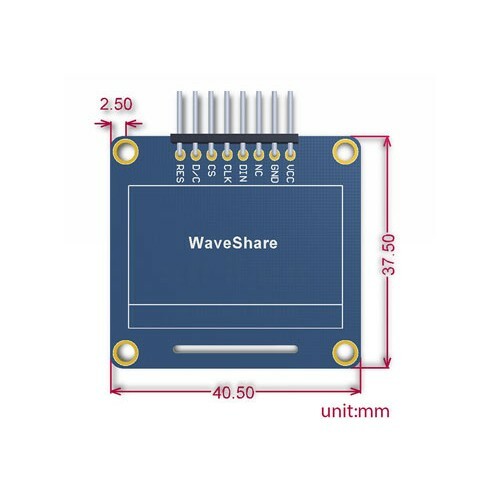 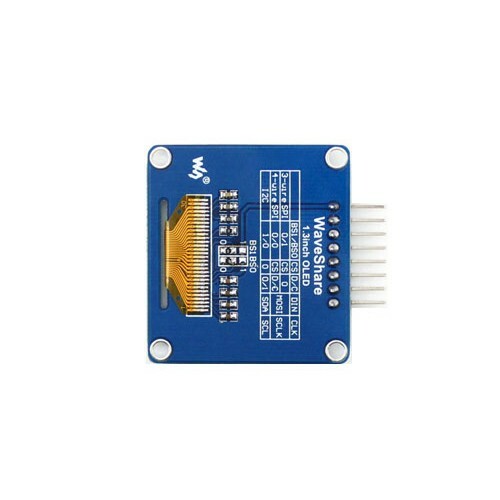 Based on the graphics controller SH1106, SPI and I²C interface, resolution 128x64 px, active display area size 28x13 mm, board size 41x38 mm.